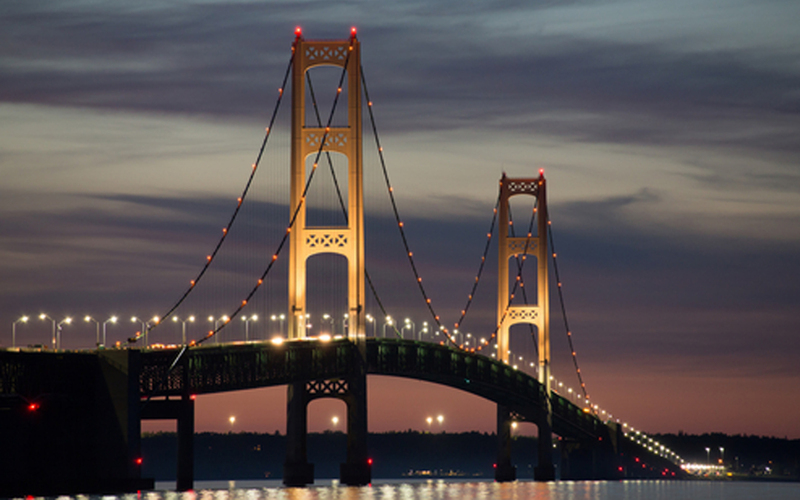 Michigan residents May 5 defeated a ballot measure that would have resulted in an annual increase of $1.2 billion for highway and bridge investment and $130 million for transit and rail improvements. Their vote follows successful legislative action this year in five other states to raise new revenue for transportation projects. Michigan voters did approve nine out of 12 city or county ballot measures to renew or create funding for roads and transit. The statewide ballot measure would have eliminated the current sales tax on motor fuels, which provides revenue for the School Aid Fund and local governments, and supplemented those programs by increasing the general state sales/use tax from six to seven percent. The proposal drew only 20 percent support, with many voters and state legislators blaming its convoluted nature as at least one reason for the failure. Voters in nine cities or counties agreed to new or renewed property taxes for local roads and transit, with an estimated total investment of more than $3.1 million within the next year alone. Lawmakers in Idaho, Iowa, Georgia, South Dakota and Utah have approved new statewide transportation funding this year.